The AGM has been postponed for a number of reasons (it was due to be held tomorrow Saturday 30th March). The AGM will now be held on SATURDAY 6TH APRIL at 4.30pm at Greencastle Community Centre. 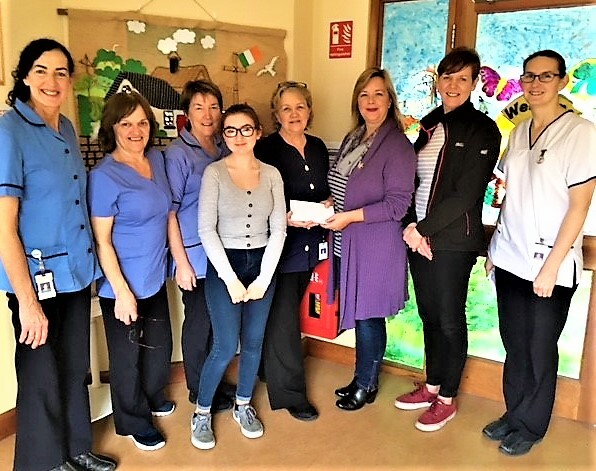 Pictured at the Moville Boat Club presentation to the Ard Aoibhinn Dementia unit in Carndonagh Hospital, Left to Right are: Mary Bridget Shiels, Agnes Burke, Siobhan Price, Nurse Manager Eileen Cooke, Sharon Thompson, Kim Banks, Lisa Hutchinson & Trish Hegarty. 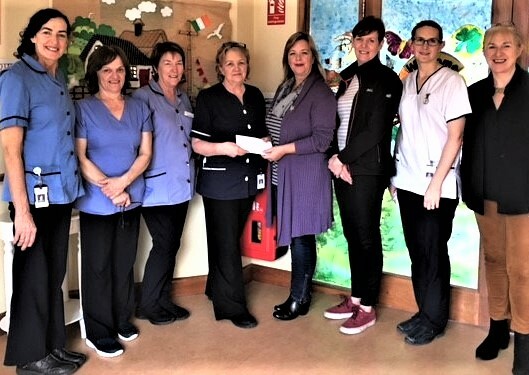 Club members this year wanted to show their support for the Dementia unit because it plays such an important role in the lives of so many members of our families and our community, said media secretary Trish Hegarty. Thanks also to Moville Comunity College TY student Jessica Moir for helping out with the presentation event! 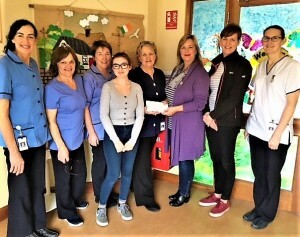 Left to Right are: Mary Bridget Shiels, Agnes Burke, Siobhan Price, Moville College TY student Jessica Moir, Nurse Manager Eileen Cooke, Sharon Thompson, Kim Banks, Lisa Hutchinson. Greencastle Community Centre Theory & practical courses for sailors. 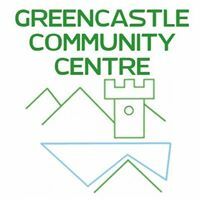 This autumn, Greencastle Community Centre will be delivering a series of evening and evening classes suited to anyone going to sea in powerboats, sailboats or kayaks. The courses will be delivered as a series of modules as evening classes and weekend full-day sessions, based on the RYA Yachtmaster syllabus and other, specific, items. Course costs have been subsidised by FLAG North funding. Theory & practical courses for sailors. Safeguarding Levels 1 & 2 -Protection of Children and Vulnerable Adults —e Required by volunteers in all clubs and centres: 1 x 3 to 4-hour session per Level. URGENT UPDATE: The Victoria Thompson Cup race scheduled for tomorrow has now been postponed until 22nd September. The Moville Regatta Women’s Race will now take place tomorrow Saturday 14th July instead. Please meet at the pontoon in Greencastle at 2pm for 3pm start. The weather conditions were challenging, as the day was very windy but this did not stop the race! We would like to thank the boat owners, Skippers and Crews for their participation and effort on the day. Also a big well done to everyone for the funds raised for the Pieta House Charity which amounted to over €500. The weekend will incorporate handicap fleet racing for all boats. There will be a barbeque and entertainment on the Saturday evening and lunches will be provided during the event for those competing. Closer to the date there will be online registration available and Sailing Instructions. This week-long training camp is aimed and bringing together juniors from different clubs were It will allow the kids to enjoy their sport but also the opportunity to make new friends and experiences. A full schedule and package of this week will be published soon. There will also be an accommodation package at preferred rates for those kids and parents attending that week. This is a full on weekend of racing for the Foyle Week Trophy. This weekend is being promoted to clubs and sailors from along the east coast of Ireland to Scotland and the northwest coast of England. There will also be feeder races from designated staging points to the Foyle for those boats that wish to compete on route to the event. The weekend will, of course, have a social side for the skippers and crews to blow off some steam after the days racing. There will be a welcome drinks session and finger food on a Friday night, with a barbeque on the Saturday night. Accommodation packages will be available for competitors at preferred rates. A full information package for this weekend will be published soon. The Victoria Thompson Women’s Race will be held on Saturday the 24th of June. 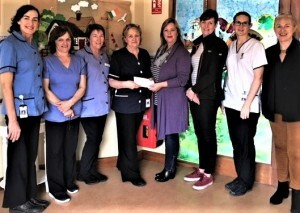 This year the Charity being sponsored is for “Pieta House” so please give your support to this good cause. 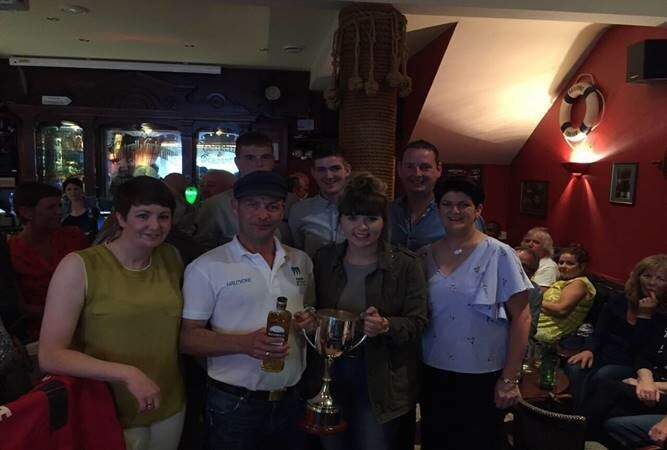 The Prize giving will be held in Kealey’s Bar at 8.30 pm and there will be a hot buffet available at a cost of €10.00 Euros per person. Food will be served from 7.30pm – 8pm. There is also live music on the night thanks to Larry Kealey. The Band is Groovology. For enquiries, please email: movilleboatclub@gmail.com. Our Junior Sailing Course has now begun and takes place on a Thursday night at Moville Pier. It is a joint venture with the Moville Sea Scouts and is open to 11-18 year olds. The fee is €3 Euros for the night, merely to cover fuel for the rescue Boats. Simply attend Moville Pier at 6.30pm on a Thursday night, complete the registration form and you are good to go!!! This is a great way to introduce the kids to sailing and much Fun. For further information, please email movilleboatclub@gmail.com. The Sailing Programme 2017 has now been published.